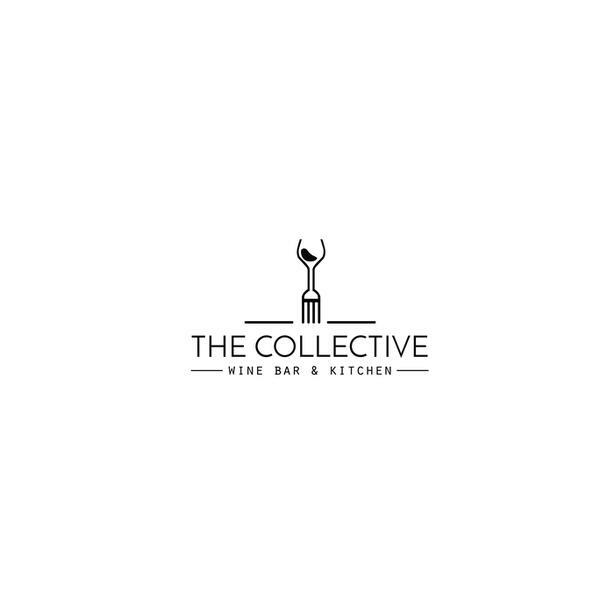 The Collective Wine Bar & Kitchen is hiring Full and Part time Sous Chefs! We are offering the chance to join an amazing team, career development opportunities, competitive wages bonuses, and a fun work environment. We will be opening in Cook Street Village later this summer and will become Victoria's preeminent wine bar and hospitality experience. The Collective offers shareable, eclectic food utilizing local ingredients that showcase the diversity and vibrancy of Vancouver Island.